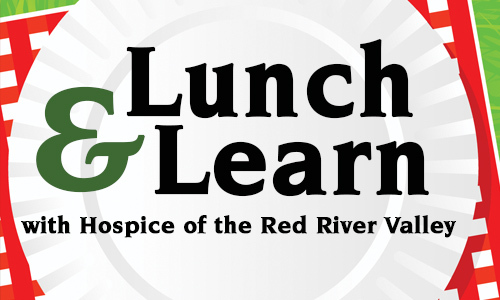 Hospice of the Red River Valley invites health care professionals to its October Lunch and Learn on Tuesday, Oct. 21, 2014, from noon-1 p.m. In this session, participants will learn about neuropsychological evaluations as they pertain to the diagnosis of dementia and medical decision making and the need for conservator or guardianship for vulnerable adults. Participants will also learn what is involved in cognitive testing, including the role of age, medical conditions and related referral questions. The session will explore the timeline and setting (hospital vs. outpatient) associated with cognitive testing.